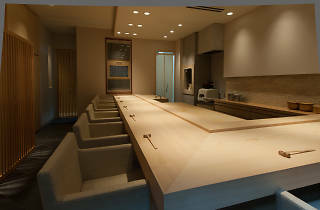 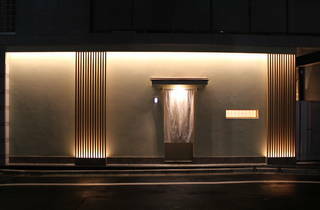 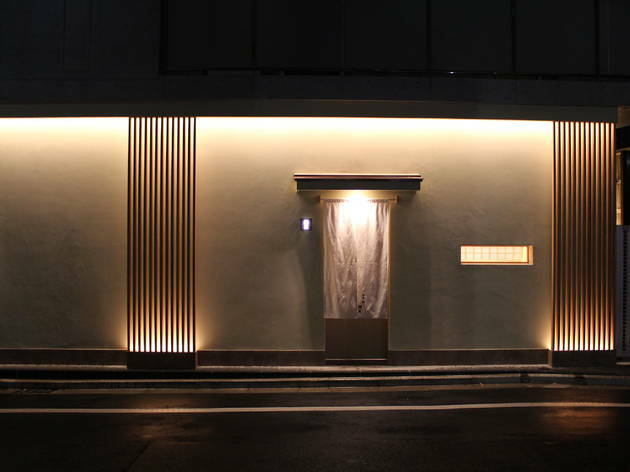 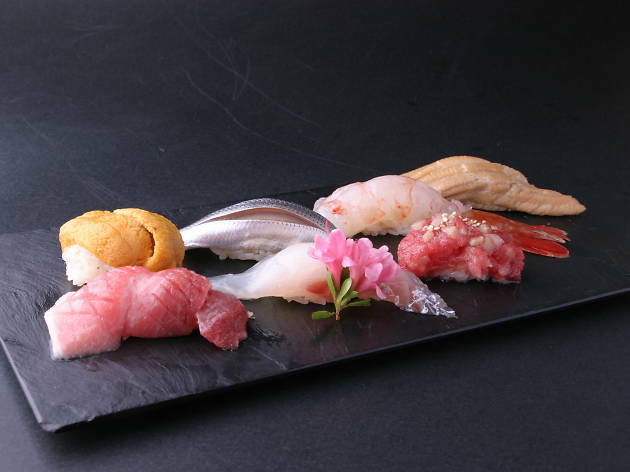 For a taste of tradition, dine in at this sushi restaurant located near the Tokyo Metropolitan Teien Art Museum, in the luxury residential area between Shirokanedai and Ebisu. 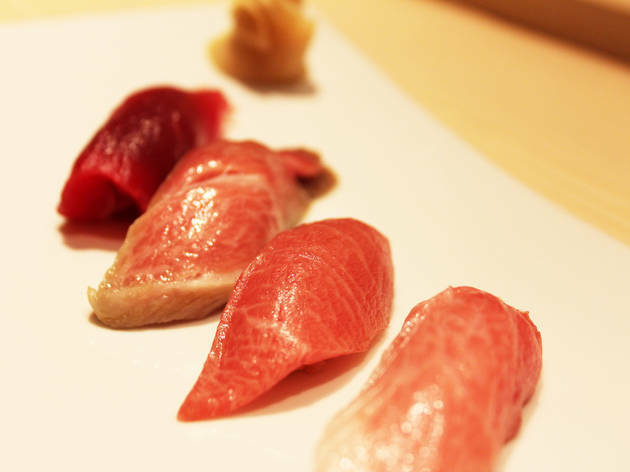 The fresh, seasonal seafood sits on rice flavoured with either red or white vinegar – whichever makes for the best combination. 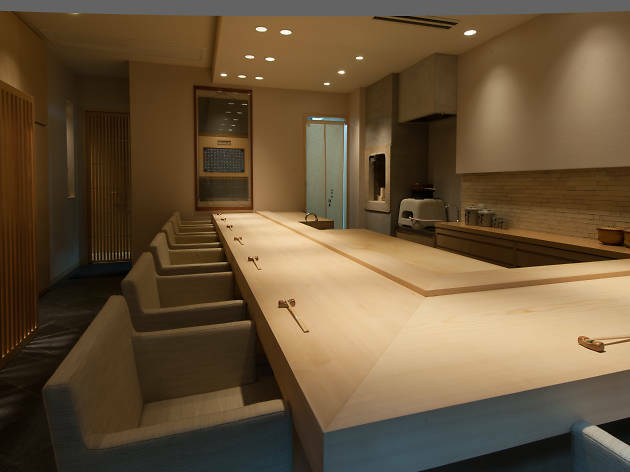 It's counter seats only here, but don't let that scare you away; you can also reserve the entire place if you're up for it. 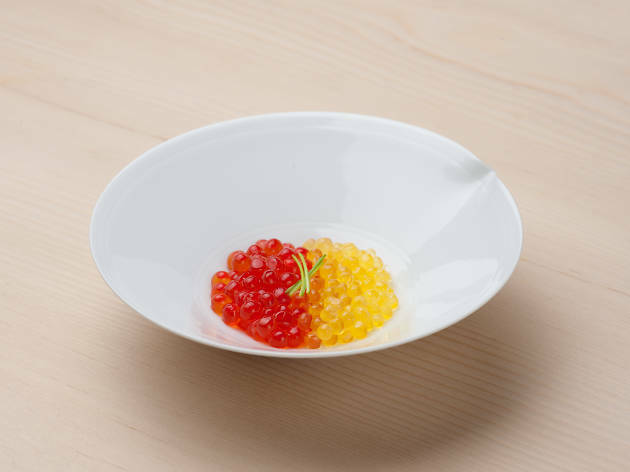 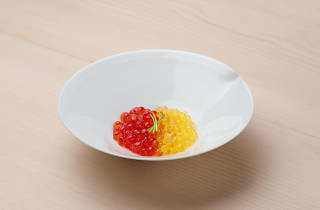 One of the prix fixe courses comes with souvenirs, and is popular for business meetings. 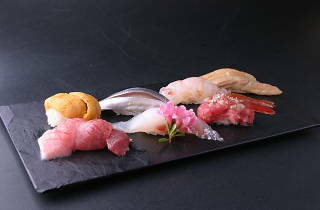 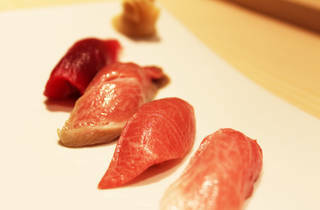 The lunch menu starts from ¥5,000 for 10 nigiri and goes up to ¥12,000 for 15 pieces, all of which come with miso soup and a sushi roll.